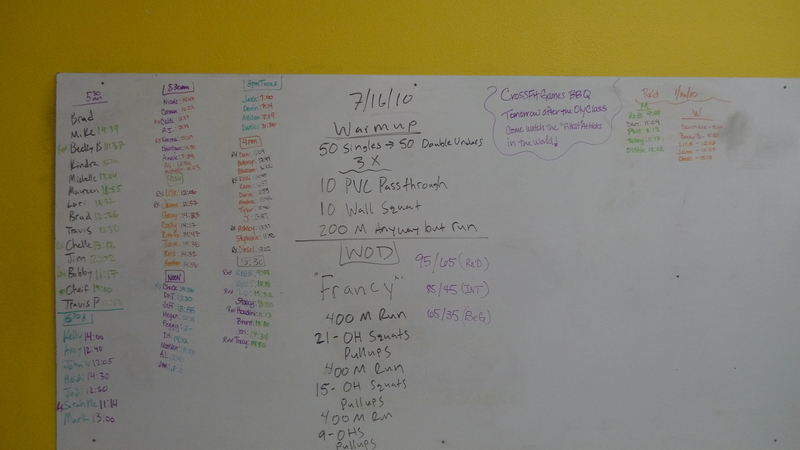 The CrossFit Games 2010… Who are you Rooting For? 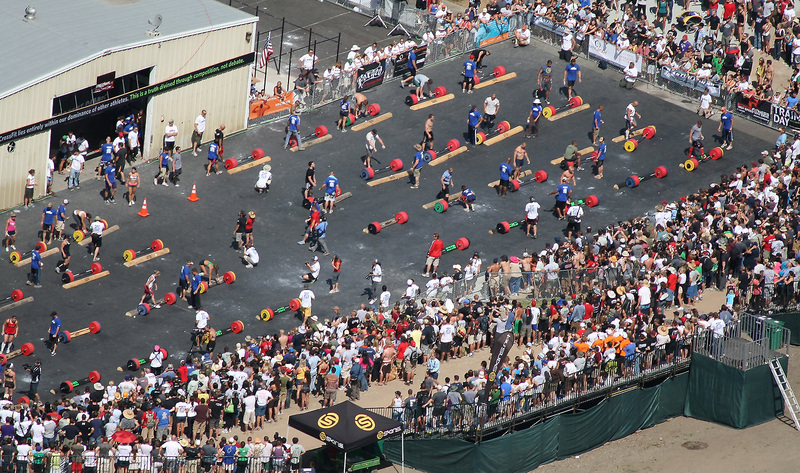 Will you be competing or in the stands next year CrossFitters??? Tomorrow starts the epic competition to crown the World’s Fittest Man, Woman and Team ( we got some coverage for the CrossFit Games on ABC News – check it out (http://abclocal.go.com/kabc/story?section=news/food_coach&id=7557769 ) Who do you think will make it to the end? Last Year’s Winner – Mikko Salo… Rob Orlando or could it be Jason Khalipa? How about for the Women is it going to be Carey Kepler, Lauren Plumey, or Jasmine Dever… K Lets hear it – what do you guys think? Also what Affiliate Team will be the fittest CrossFit in the World? For a list of all the athletes and games information go to http://games2010.crossfit.com/. Tomorrow we will also be having a CrossFit BBQ and watching the games live at the gym. Come join us after the Oly Class and lets cheer our fellow CrossFitters on!!! !